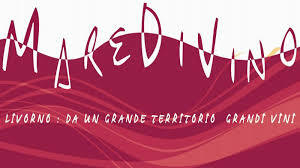 Home » Media » News and events » “Mare di Vino” we will be there! “Mare di Vino” we will be there! We will attend the showcase on Saturday 28th and Sunday 29th. We will be glad to meet you and taste together our wines Filemone 2014, Bauci 2013, Fillide, Ciparisso and Pitis 2011. MareDiVino is the largest showcase of wines from the Province of Livorno, offered for tasting to the audience of operators and wine’s fan. It is a unique opportunity knowledge, promotion and comparison of the best wine production of the Livorno’s territory, through free tasting itineraries paths and guided.